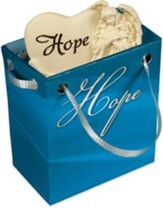 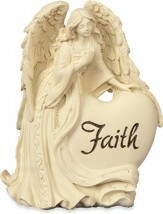 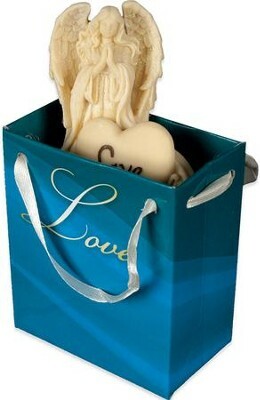 Angel-to-go, beautifully detailed, a gift of encouragment inscribed Love with matching mini gift bag, ready to give to an angel in your own life. 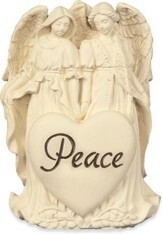 Angels are appoximately 3" high; a miniature gift of inspiration. I'm the author/artist and I want to review Angel-to-Go, Love, Medium, Gift Bagged.